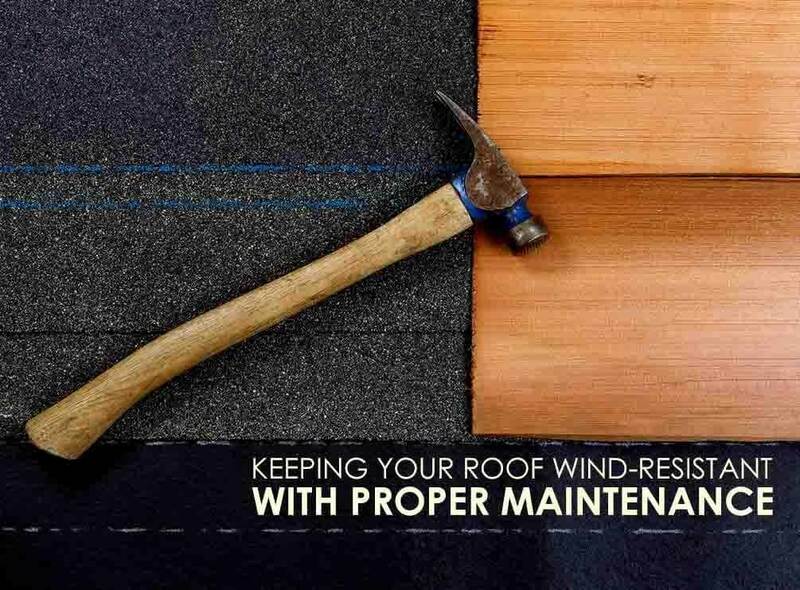 One of the most detrimental elements to your roof is the wind. Even if your roofing system can handle strong storms, harsh gusts would eventually take its toll on it. Without getting it inspected regularly, it’s likely for major roof problems to present themselves over time. As one of the trusted roofing companies in the area, Kroll Construction advises you to schedule a thorough roof inspection at least once every three to five years. Here’s why. Just because you don’t see visible red flags doesn’t mean your roof is free from damage. It’s common for storm to wreak havoc on your home silently. Many roof issues are unnoticeable by the untrained eye, especially from the ground. When unaddressed, minor cases of shingle curling or loosening could turn into huge headaches in months’ time. Our inspection service can help you identify any hidden cause for concern. Our specialists would climb up your roof and examine the entire area. We prioritize the usual problem areas but never skip the other spots. This way, our roofing company can identify any issue at its infancy and perform necessary repairs in a timely manner. Roof repairs can keep your expenses under control because you’ll be dealing with issues before they get worse. Instead of fixing a large part of your roof, you’ll only have to worry about a small area. Missing five or five dozen shingles can both lead to leaks, but the cost to fix them vary greatly. Expert roofing companies like us highly recommend regular inspections because they could delay the need for re-roofing. They can also mean more savings. With proper and regular maintenance, you can add years to the service life of your roofing system. If you want to make sure your roofing systems stands strong against any weather condition, invest in regular maintenance today. Kroll Construction can help you keep your roof in top shape, ensuring safety and comfort all year round. We serve Michigan areas including Detroit. Call us today at (888) 338-6340 to schedule an inspection and get a FREE estimate if any service is necessary.